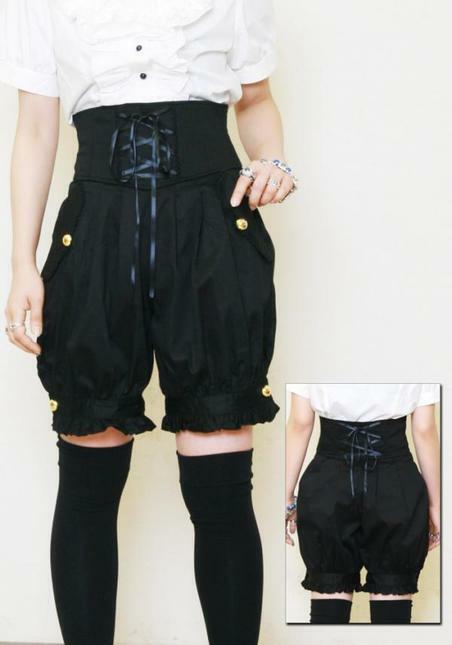 Bodyline Kodona pant lowered price!!! 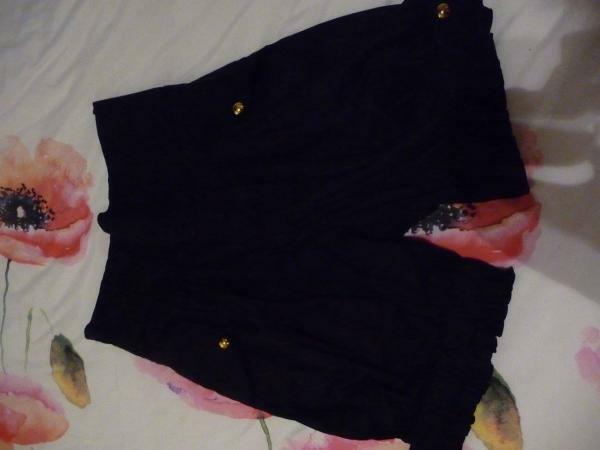 Heya, I'm interested in these but need to make sure they'll fit first, what are the measurements on them? Thanks! Thank you! Is that the waist measurement with the shirring fully stretched?